Turn on the nightly national news and you’ll hear it: The housing market is hot. 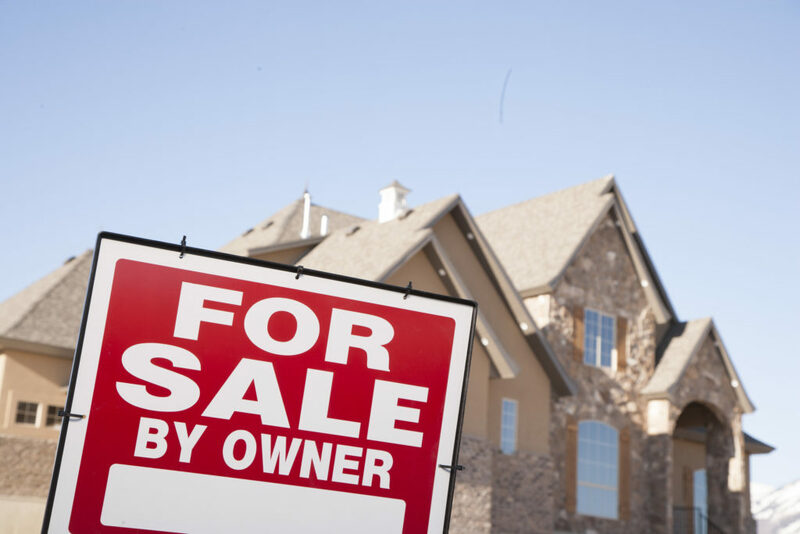 So, does that mean now is a good time to sell your home and make a profit. Maybe – or maybe not. A lot depends on where you live. Caitlin McCabe reporting for the Philadelphia Inquirer, highlights a study from Attom Data Solutions, showing that U.S. homeowners who sold their properties in January through March earned on average a profit of nearly 24 percent on the original purchase prices. But, the study also shows that in the Philadelphia area, the profits are disappointing by comparison, with sellers earning only an 8% return. That’s because the averages are being dragged down by certain suburbs where foreclosures are having an impact on the numbers. Those suburbs are primarily in South Jersey, namely in Salem and Burlington Counties. A closer look at the study reveals that in Bucks, Chester and Montgomery Counties, sellers are earning closer to 14 percent. The bottom line is that you can sell, and you can earn a profit – but determining the right sales price and best time to sell, are factors best discussed with a real estate professional. Vanguard Realty Associates is ready to help. Talk to us about your home and your sales goals –and we’ll help you create a plan for success that maximizes your earnings potential!